With work, family, and all the craziness that life has to offer, it can be hard to feel energized and motivated on a daily basis. 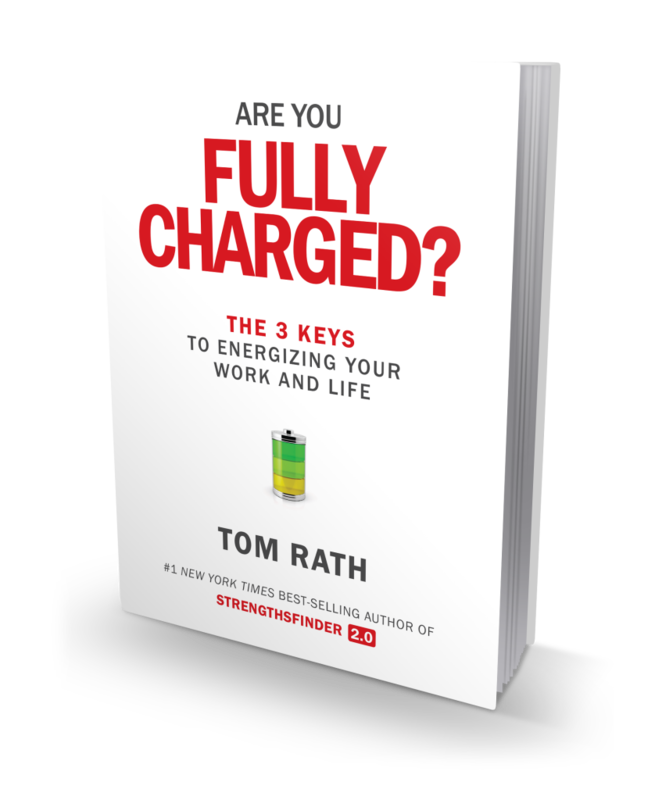 As an avid reader, I was excited when I read Tom Rath’s new book, Are You Fully Charged? I am a big fan of Tom’s other books, Strengths Finders and Eat Move Sleep. I love how Tom takes a holistic approach to balancing and energizing your life. It is easy to focus on work alone and forget about the importance of sleep and sometimes even family, friends and other people in your life. In Tom’s new book, Are You Fully Charged? , he reveals the three keys that matter most for our daily well-being, as well as our engagement in our work. Drawing on the latest and most practical research from business, psychology, and economics, this book focuses on changes we can make to create better days for ourselves and others. Are You Fully Charged? will challenge you to stop pursuing happiness and start creating meaning instead, lead you to rethink your daily interactions with the people who matter most, and show you how to put your own health first in order to be your best every day. The following is an excerpt from Are You Fully Charged, that was provided by Tom for me to share with you. What will you do today that makes a difference? or enlightened, but as a result of my cancer diagnosis at age 16. After I lost sight in my left eye to a large tumor, my doctors suspected I had a rare genetic condition that shuts off a powerful tumor suppressor. The results of a blood test confirmed I had this VHL gene mutation, which leads to cancerous growth throughout the body. I essentially lost the genetic lottery. My doctors told me I would need to spend a week in the hospital for scans and testing every year for the rest of my life. This allows my physicians to keep track of cancers — currently growing in my eye, kidneys, pancreas, adrenal glands, and spine — and to operate or try chemotherapy as needed. But if everything goes well, as it has most of the time, I leave the hospital at the end of that week with a fresh 12-month lease on life. Having this extension — with terms that are renewed annually — energizes me to try to make a difference every single day. Thinking back to when I first received my diagnosis, what’s most fascinating to me is how there was almost no negative effect on my daily well-being. If anything, having this constant threat has caused me to focus even more of my time on the little things that matter most in a given day. It has now been 23 years since my diagnosis. And while I continue to live on somewhat borrowed time, I have spent most of my life working on what will outlast it. From research and writing to building relationships and playing with my kids, I see all of this time I spend as an investment in the future that can grow when I’m gone. Trying to create a little meaning each day has also kept me from dwelling on a genetic condition beyond my control. In the process, I have learned far more about living than I have worried about dying. The reality is, nobody knows if their lease on life will last for days, years, or decades. Through both research and personal experience, I have discovered that creating meaning is central not just to my existence but to that of every organization in society today. Businesses, schools, governments, families, and faith-based groups are being challenged more than ever to show how they make a meaningful contribution to society. The essential thing people want in a job today is work that will allow them to create meaning for others. My research suggests that the odds of being completely engaged in your job increase by more than 250 percent if you spend a lot of time doing meaningful work throughout the day. To discover what leads to better work and lives, Harvard Business School’s Teresa Amabile and psychologist Steven Kramer sorted through 12,000 diary entries and 64,000 specific workday events collected from 238 workers across seven different companies. Their conclusion from this research was: “Of all the events that engage people at work, the single most important — by far — is simply making progress in meaningful work.” This research also showed that creating meaning is an evolutionary process that grows by the day, as opposed to a grand purpose that suddenly falls in your lap. 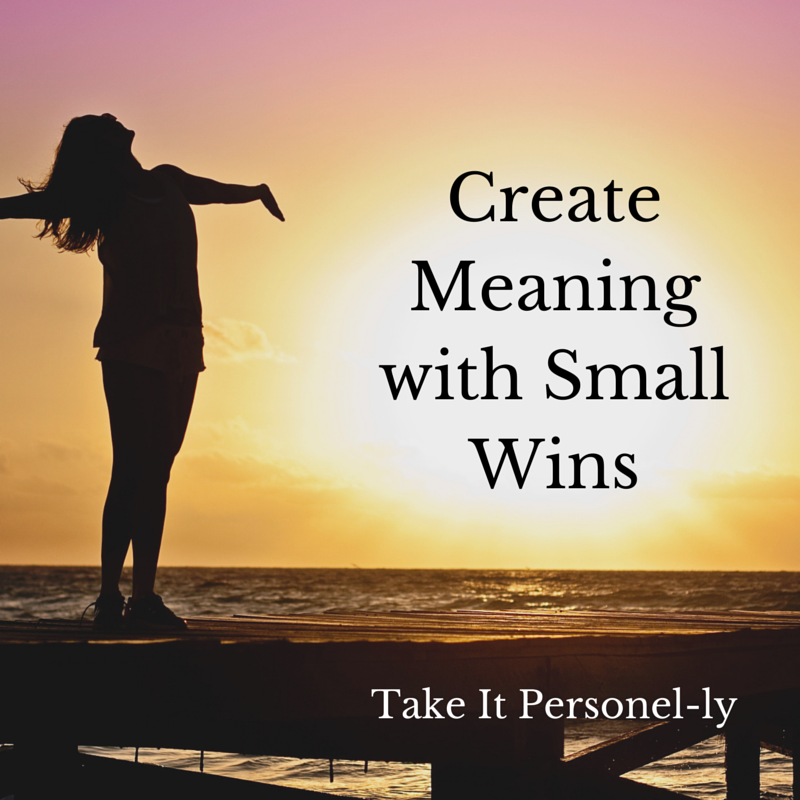 Small wins generate meaningful progress. You might create a small positive charge for one of your customers today or work on a new product that will benefit people in the future. Over the weekend, maybe you’ll have a long conversation with a loved one that makes a difference. It is these little moments, not grand actions, that create substance and meaning. Excerpted from Are You Fully Charged?, by Tom Rath. Silicon Guild, May 2015. 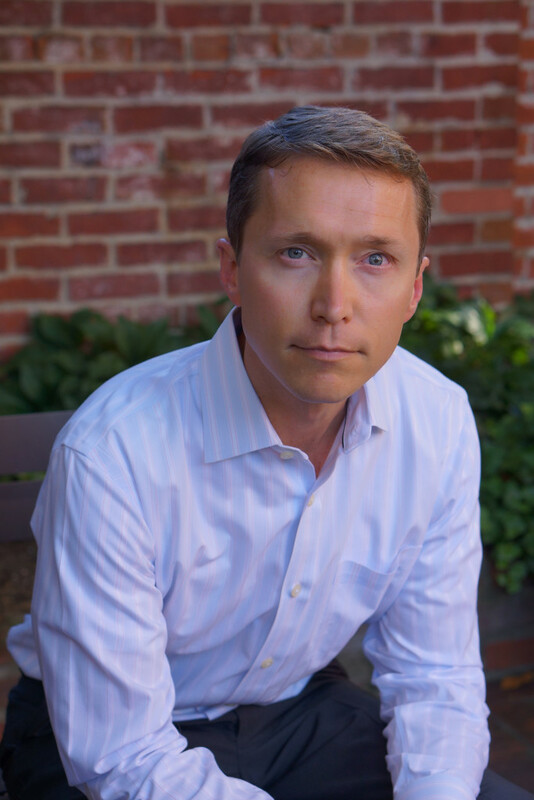 Tom is an author and researcher who studies the role of human behavior in business, health, and well-being. His most recent work includes a feature-length documentary film, Fully Charged, which explores the key elements of energizing one’s work and life through personal stories and interviews with the world’s leading social scientists. Tom has written five New York Times and Wall Street Journal bestsellers over the past decade, starting with the #1 New York Times bestseller How Full Is Your Bucket? His book StrengthsFinder 2.0 was the top-selling book of 2013 worldwide on Amazon.com. Tom’s latest bestsellers are Strengths Based Leadership, Wellbeing, and Eat Move Sleep: How Small Choices Lead to Big Changes. In total, his books have sold more than 6 million copies and have made more than 300 appearances on the Wall Street Journal bestseller list. Tom serves as a senior scientist for Gallup, where he previously spent thirteen years leading the organization’s work on employee engagement, strengths, leadership, and well-being. He is also a scientific advisor to Welbe, a startup focused on wearable technology. Tom holds degrees from the University of Michigan and the University of Pennsylvania, where he is now a regular lecturer. Tom, his wife, Ashley, and their two children live in Arlington, Virginia. For more information please visit http://www.tomrath.org and follow the Tom on Twitter and Facebook. A job and life with meaning. My clients are focused on meaning more than ever. It doesn’t matter the age. Gen Y, X, Boomers, or Traditionalists. Life purpose has no age boundaries.